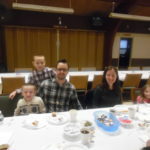 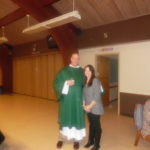 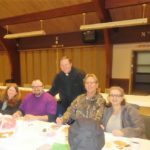 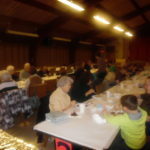 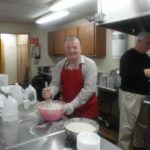 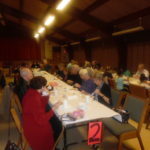 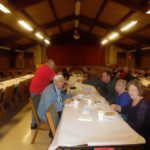 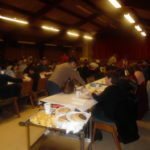 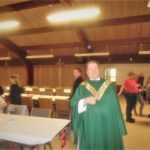 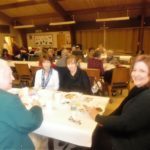 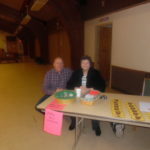 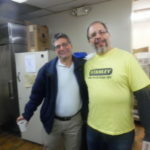 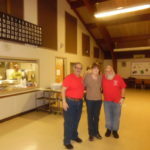 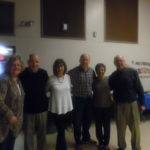 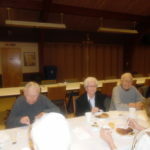 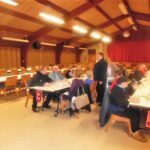 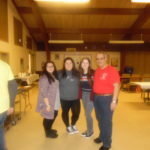 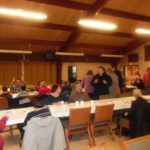 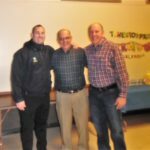 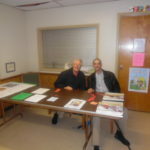 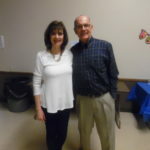 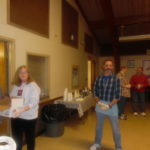 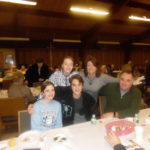 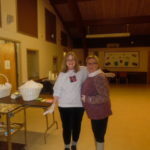 The 2nd Annual Pancake Breakfast, held after all Masses on Sunday, hosted by St. Justin’s Men’s Faith Group in conjunction with the Altar Rosary Society was a big success. 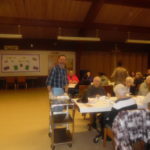 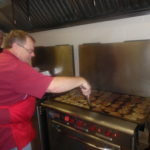 Over 800 pancakes were served. 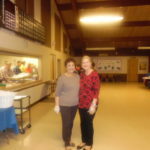 Thank you to all who planned, prepared, served and cleaned up. 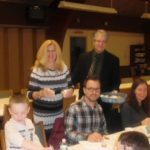 The delicious pancakes and sausage were enjoyed by all who came.